Each particle contains many small chambers and cavities that bind-up unwanted material or gas. It also protects the body from overdosing on harmful toxic substances. Since activated charcoal is so absorbent, drinking it during the day or too close to a meal can interfere with the absorption of these nutrients.” On days you know you’ll be slugging back a charcoal-infused juice, be sure to drink at least two liters of water. 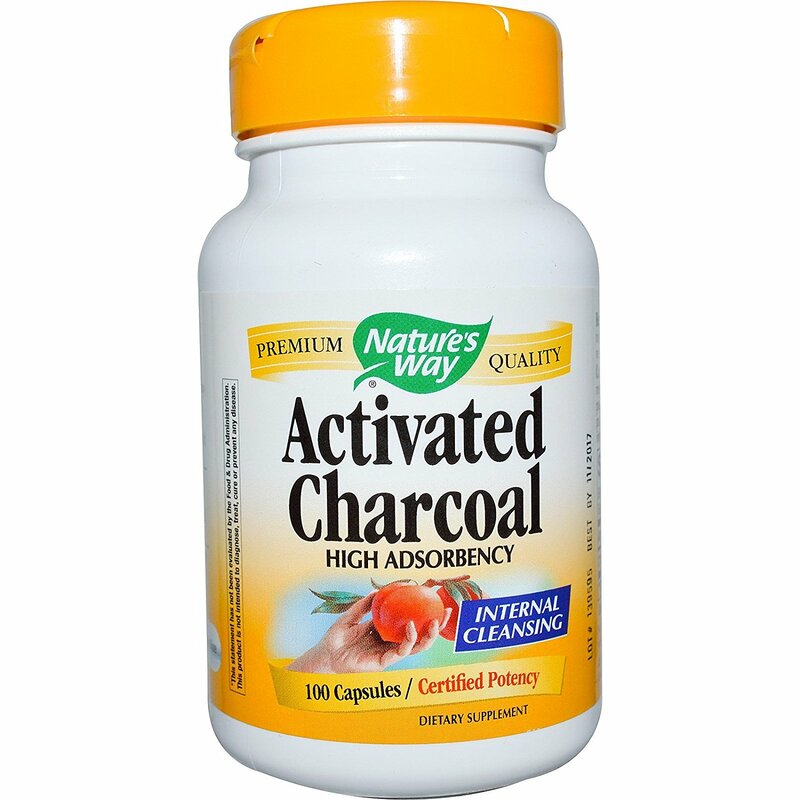 “Using charcoal is a powerful detoxification process. Activated charcoal draws bacteria, poisons, chemicals, dirt and other micro-particles to the surface of the skin, helping you to achieve a flawless complexion and fight acne. Charcoal is not metabolized, adsorbed or absorbed by the body, but it can be used to treat some poisonous bites and disinfect some wounds. So if you’re plagued with acne scars, dark spots, blemishes, and hyperpigmentation, activated charcoal helps lighten your skin by gently exfoliating it.